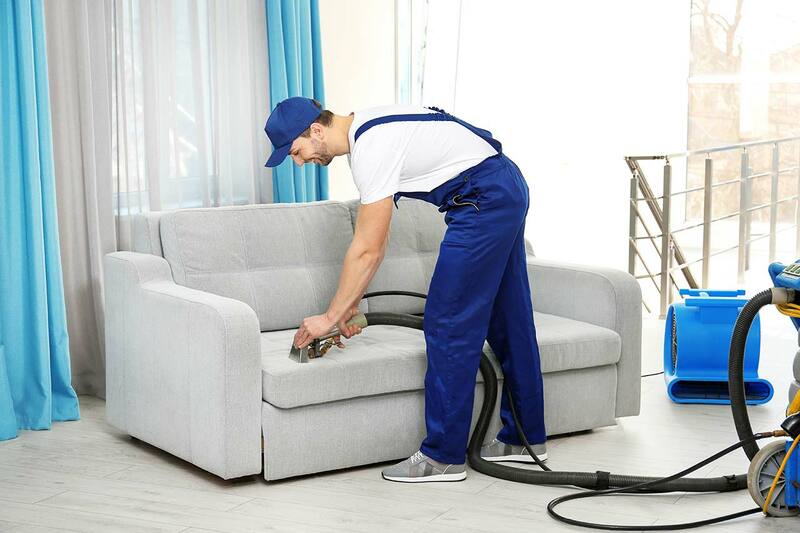 ABC Carpet Cleaning Brooklyn has been in operation in Brooklyn since 2005. We are a family-owned and family-run business, which means customers receive more care than at a franchise or large corporation. Our goal is high quality service and customer satisfaction. This is achieved through our highly qualified professional team of friendly technicians whose main goal is to satisfy your needs. We are proud of our continuous relationships with over 30,000 (and growing) households. ABC Carpet Cleaning Manhattan did a great job when I had a carpet emergency. I have a pet who made a huge mess on my carpets and they come over and cleaned it all up. If you have a carpet that needs cleaning, give them a call, they will surely do an outstanding job. © 2018 ABC Carpet Cleaning Manhattan . All Rights Reserved.